In the cryptocurrency world, every individual project tends to attract fans and haters. That is only normal, as most currencies, tokens, and assets try to pursue very different business models first and foremost. 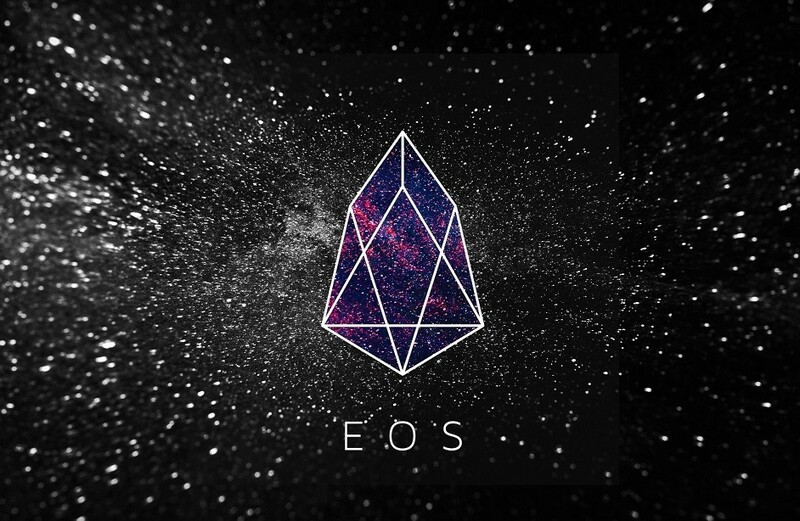 As far as the EOS price is concerned, it would appear a minor uptrend has begun taking shape. Some key developments behind the scenes may play a big role in these current proceedings.